Awards are very important to us, because in addition to encouragement of founders, they solve the problem of initial role distribution among players. If you join a multiplayer mission or battle while playing single-player campaign, your role and your property will determine your position among the other players. Awards give you access to the selection of primary goal of the single player campaign determining the main threats in a harsh struggle for survival. All the rewards also remain valid in the next chapters of the game and give their holders new benefits. Game world of descendants - a living world with a long history, already existing at the moment of launching the game. 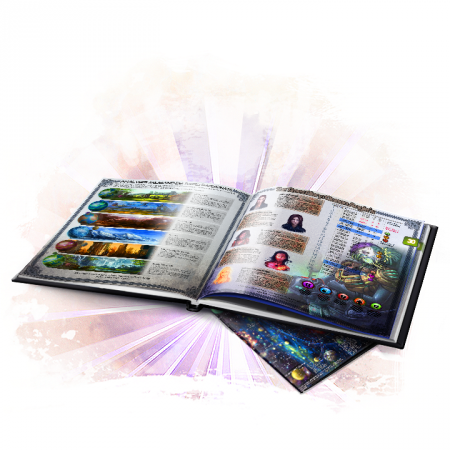 Besides the wide range of different stuff available for Founders points, each award makes you the owner of unique item that can be useful at all stages of the game and is designed to emphasize your special status as the founder, who made the game possible. All special objects, including spaceships are insured. If they are damaged or lost – you will get insurance in value of the ship. All items may also be used in beta and alpha tests. It will be possible to activate access to your special objects at any time when you are ready. 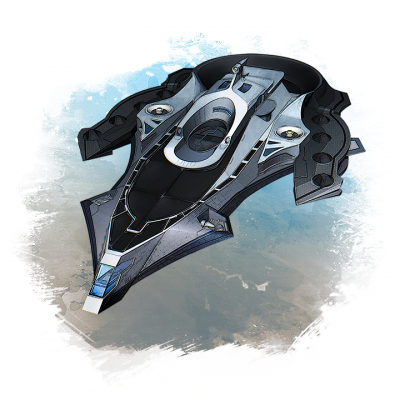 Players will be able to achieve higher numerical characteristics of typical racial ships, compared with the basic parameters of the rare ships, however rare ships combine the unique properties and the possibility of a wider and universal use and are also subject to improvement. Players with certain classes or special role in the game will also have access to special closed sections of the forum where they can discuss their group interests. 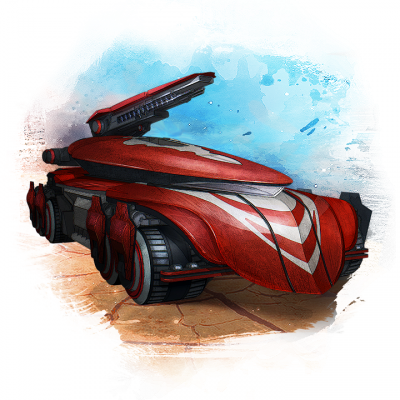 Periodically, we will upload on our website other rare spaceships and items inaccessible to ordinary players. Therefore, you will always be able to exchange your reward for a new item appeared on our site, for example your ship to another of the same type. Each award also gives the player a certain amount of Founders points. 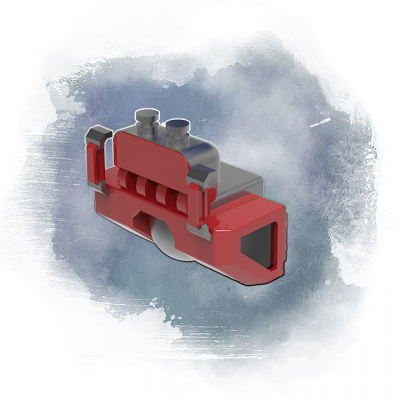 For points, you can buy something that you liked from special objects included in the cheaper rewards, or purchase a module or other valuable improvements for your current special object such as spacecraft in order to specialize it for specific purposes. Proceeding from format of MMORPGs and the impossibility of admission to the game someone else's code and custom mods, we nevertheless want to provide some kind of interactive communication with people who have art ideas. We allocate a few people from our team who deal exclusively with design and construction of spacecrafts, based on your vision. All you require is to suggest your drawing of the spacecraft, or to describe its idea, and our experts will contact you and discuss the details or we can greatly improve the existing ship to suit your needs. You will be offered a large enough selection of options of the ship construction. Each race has not only the unique design of its space fleet but also the type and features of interior. In special cases, we can realize not only the unique shape of the spacecraft but also the animation of moving parts. We will also make a special section on our website where people with ideas will be able to upload presentations of spaceships concepts and attract donations to collect the necessary sum to pay its creation. People who donate money to create such ships will get a great discount on them, and creator of the project will receive one ship for free. We will manually place your logo on specified by you spaceship and change the coloring of the elements. Test of combat mechanics, battle within a single city. Destructible environments, several samples of ground vehicles, the seizure of buildings and equipment. Test of gameplay within a star system, several planets, 2 fractions. The ability to create clans. Full-scale battles for capture of planets. Test of economics and politics within a single planet. Test of chains of joint actions. Test of system for tracking offenses, and insurance system. Continuation of testing of combat mechanics with the addition of new classes and opportunities. Battles for control of the cities. Test of spacecrafts. Participation of ships in ground conflicts. Modeling of the interior space of ships and buildings. Test of mutual quests. Test of system of responsibility for the crimes. PVE battles. Centers of NPC resistance between cities. We will give your name to a character from the history of the universe in the world of descendants. you can name space object and come up with its history, on the condition that it will match the concept of the descendants universe and will be interesting. We reserve the right to refuse your name and history on the grounds that they would contravene the spirit and atmosphere of the universe. We will consider your opinion through special private polls on our website, as well as, on a mandatory basis, will respond to your emails and comments. Your participation means to us empathy to our project and willingness to contribute to the process of creating the game - this attitude is very important to us. The award means that you are automatically assigned а lord status of certain hierarchical level. The number in the icon indicates the number of other players to whom you can bestow on a status of lord on the rank lower than yours. You can also at any time deprive of this status and give it to other players. Number of resurrections without penalty to skills. That will considerably accelerate development of your character and allow you to venture on risky situations without fear of negative consequences. These resurrections provide you with great advantages in comparison with players who do not have this capability, so you should use them carefully. You will be able to improve any characteristic in any chosen ability by 30 percent. This ability will receive the prefix in the name with your nickname. The number in the icon indicates the maximum number of people with whom you can share your authoring abilities. 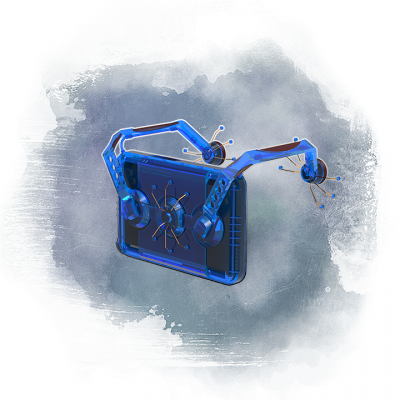 We assume that these unique abilities will be transferred to other players only in exceptional situations, or will be exchanged for equivalent exclusive abilities. We perceive you as a full member of our team, and we are ready to listen to any comments and suggestions. Adequate advice will certainly receive the embodiment in the game. You will also be invited to attend all of our open events and closed meetings. We also can periodically arrange private conferences through Skype, including reporting on the progress of work done. Any player can hire bodyguards at LandCastles of planets. Bodyguards are divided into 3 types and have random initial characteristics and also as players develop their skills, gaining experience, but under the simplified system. 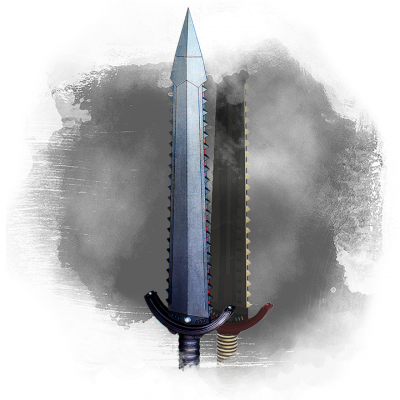 A player can not influence the development of his bodyguards, so the mercenaries will be very different from each other, sometimes becoming very valuable party members. Mercenaries, as items can be sold to other players. This award includes the right to influence the development of own mercenaries, directing their abilities and characteristics at the desired direction. The Darklord award also gives the right to hire a unique type of bodyguards. 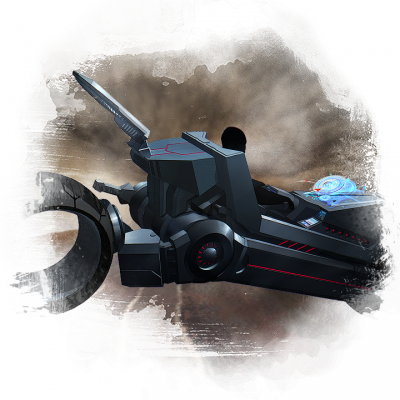 Each award also gives a certain amount of Founders points that can be spent on the purchase of additional equipment and modules, useful items, and other unique goodies in the backers-only store on our website. For Founders points you can get: access to founder’s forums, forum badges, digital and physical copies of the game, digital and physical manuals and strategy guides, Special ingame titles, reserve character or guild names, founders apps(we plan it),soundtracks, uncommon crafting blueprints, Extra beta and alfa invites, Extra character slots, Physical copy of the game including a rare edition, Custom built structures, signed posters, map of the universe, Digital High Resolution Art. Please help us to direct our efforts to more thorough elaboration of features you are the most attracted to in the Descendants. Hardcover artbook will be the starting point in getting acquainted with the rich and deep world of Descendants and immerse the reader in the special mood of the universe. The book consists of small atmospheric stories involving heroes and ordinary people, so that the reader can imagine a very different and ambiguous life and destinies of descendants. The book describes in detail all the nations of Descendants and their features. The book provides a detailed analysis of technologies and symbolic places of the universe. The stories of heroes, composed not only of the epic fan-scenes, but contain deep psychological dilemmas and challenges. Fans of science fiction will find plenty of new and exciting occasions for reflection. From the book, you will learn many details from the epic history of mankind, such as: consequences of the Chrono reality theory; the construction of the ark; the historical role of the colossal engine HEWA that changed the ecosystem of the earth; Significance of the Great chronometer and principles of zero space; possibilities of volitional bodies of Soliats; the reign of twins; the cult of tongue; Who are Synchrots; the binominal entities theory; details of the heroic war between humans and Soliats; the sealed city-factory Metanoia moving at the speed of light; the mysteries of paradoxical matter Alltheorum; the parasites of reverse side which became part of the deserted teralopolises; the fate of earthlings rejected resettlement on the ark and continued their evolution in incredible conditions of nature reserves. The warriors of word and protofoam, Creators and the Narciss virus, and many other iconic aspects of the descendants’ universe. 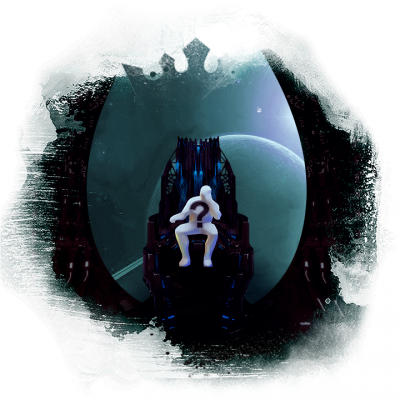 In addition to a fascinating storytelling, the you will find a detailed description of the role-playing game mechanics and formulas used in computation and information about the hidden parameters of the game. Many illustrations in high resolution, footnotes and explanations are only created for the book and will not be posted elsewhere. Each copy of the book will be provided with a sticker with three unique codes. After reading a short story-test and selecting one of several variants of behavior, you can decide on a game role that suits you the most. 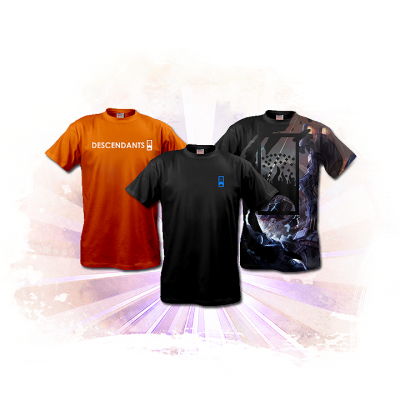 Depending on your choice, you can enter one of the three codes in a special field within your Account on our website and receive location coordinates for valuable artifact in the universe of Descendants. The game is in development, in a few months will be an alpha version in which we plan to adjust the balance of the role system. 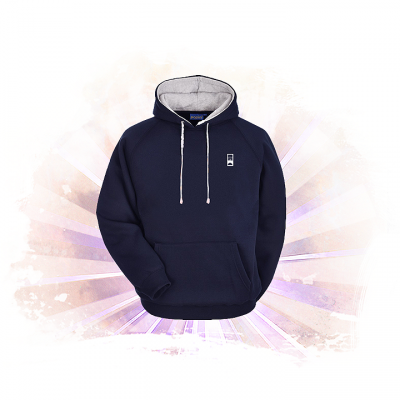 By purchasing this Offer, you make a donation and you will receive the item in the release version of the game. Prior to the official release, we invite you to take part in all the tests related to the game and we are grateful for your opinion on how we can improve the gameplay. Any successful game is primarily a joint creativity of developers and players so only with your help, we can create а nextgen role-playing гаме. Join us now and make your contribution to the game based on engagement, fun, curiosity and mystery.